Medical Inadmissibility May Cause Refusal of Permanent Resident Visa Application - Gateway to Canada | Canada Immigration Consultancy! Before a Permanent Resident Visa is issued, a medical examination is required. All family member, accompanying or non-accompanying, are required to undergo medical examinations. Any family member to be determined medically inadmissible may result to refusal of Permanent Resident Visa application. 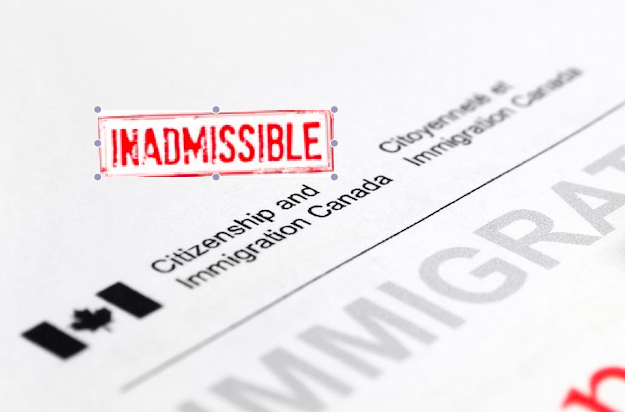 What is the basis of Medical Inadmissibility? Medical examination to determine medical inadmissibility is conducted by Designated Medical Practitioners around the world regardless of which Canadian Visa Office you filed your application. Here's the list of Designated Medical Practitioners by Visa Office in Manila.